I spent this weekend around Brighton and the South Downs. Saturday was spent running around Ditchling Beacon and Stanmer Park, taking in the South Downs Way and the Sussex Border Path. It's lovely being up high on this ridge of rolling hills, with the frenetic fans of the Amex football stadium below, and of course the Eye 360 tower, the rooftops of Brighton, and the sea in the distance. Sunday was the first day of the cyclocross season, with the opening race taking place at Stanmer Park. As ever, it was tough for me, having not ridden off-road for a while. But I always love racing at this venue. The sun always shines there, and the clement conditions under-wheel make this a pleasant start to the cyclocross season before the assault from the mud comes. Then afterwards, it's a good excuse to go down to Brighton seafront and lounge with the masses. While there I noticed these bikes. 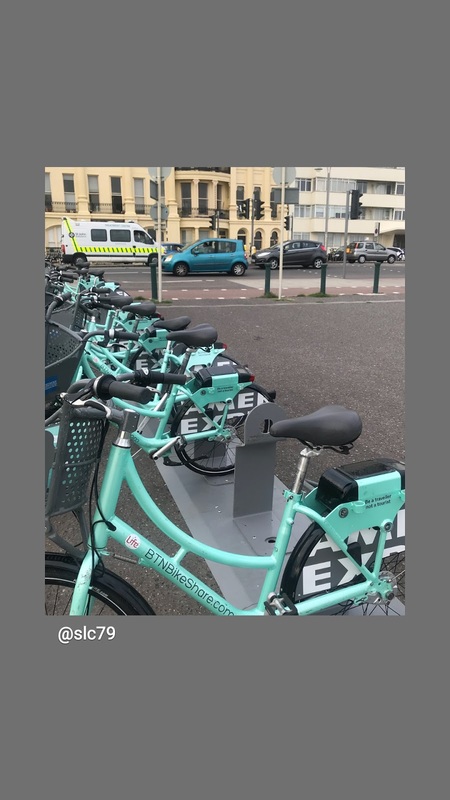 Brighton now has a bike-sharing scheme, which was launched last Autumn. 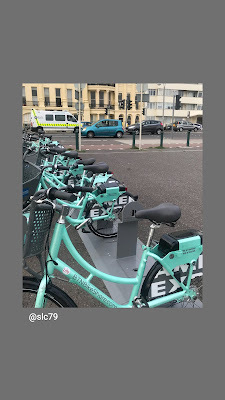 It looks pretty popular, with lots of folks using them anywhere between the Marina and Hove, then up towards Kemp Town and the race course. Though I guess you would need strong legs for that uphill part of the city! 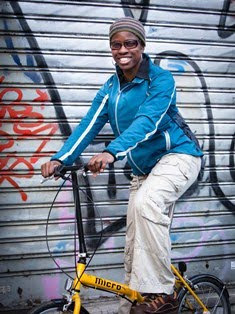 My fellow Penge Cycling Club mate, Shingi Chingwaro rode arounď Brighton on one of the bikes and she was quite impressed. Like with these schemes it costs a nominal amount. She spent to do the ride from the Marina to the pier and back. I was too shattered to ride a bike myself, but I hope to ride one the next time I'm in Brighton.